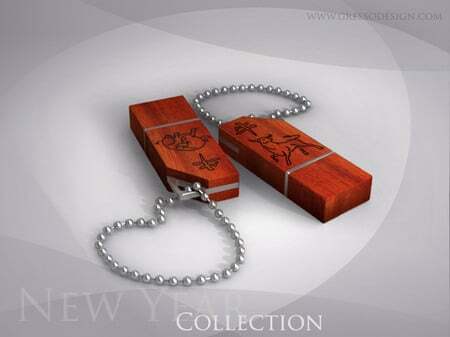 Recently, Paris based boutique computer manufacturer Cottin launched an elegant USB drive. 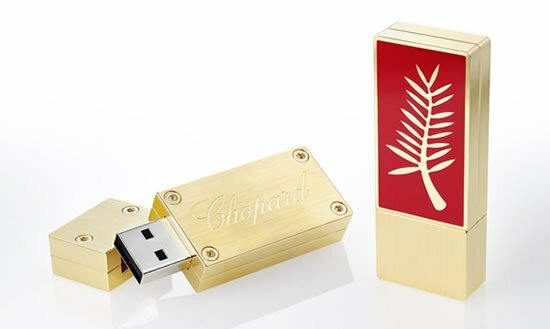 Following suit, Chopard, the Swiss luxury watch and jewelry house, that is one of the official partners of the Festival de Cannes has offered VIP guests with a specially created chic flash drive. 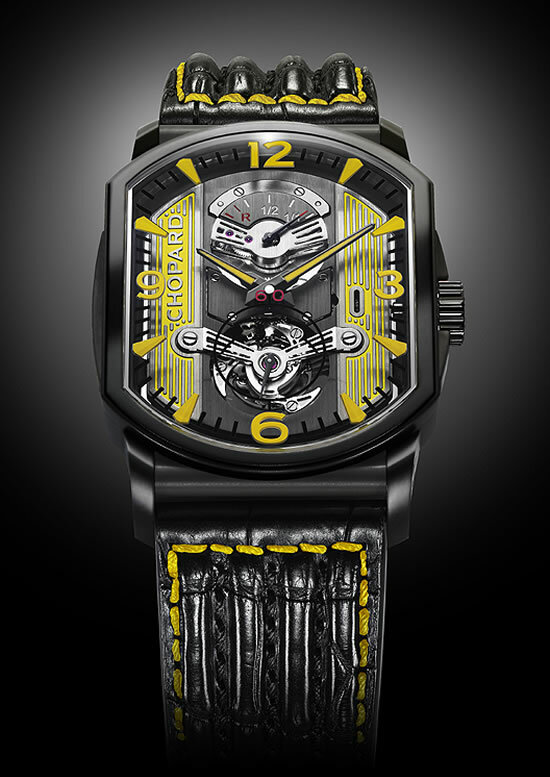 Designed by Pascal Grenacher and fully manufactured in Switzerland, the drive holds images of the luxury company’s 2012 Red Carpet jewelry collection. 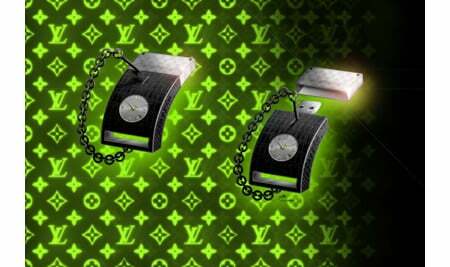 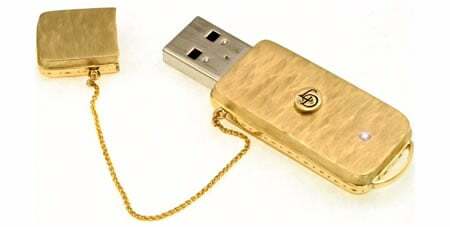 The flash drive has a gold-plated rectangular body, buffed on both surfaces, with polished rims and the iconic Palme d’Or – the symbol of the festival – adorns one side of the drive. 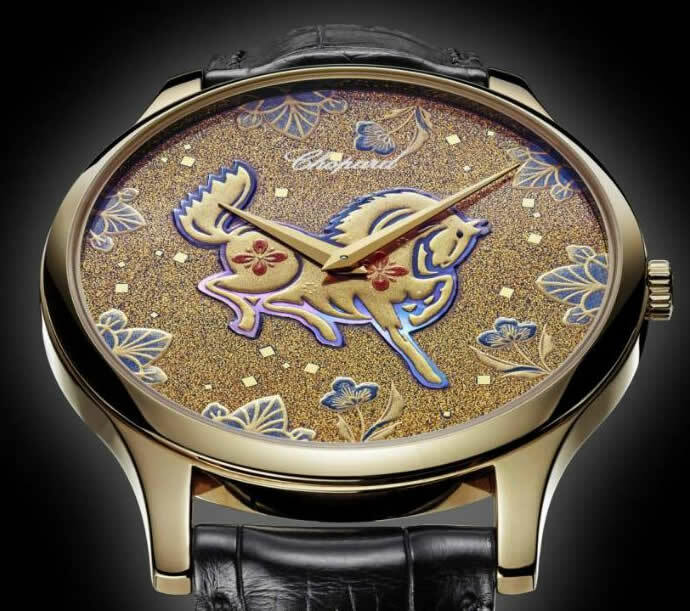 Red Chinese lacquer covers the upper part on which lies the Cannes branch with its golden foliage, while the back of the piece is engraved with the Chopard name. 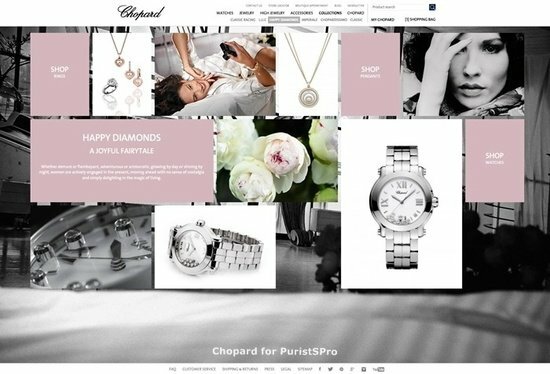 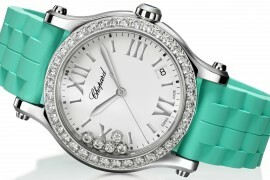 Chopard has been the official partner of the Festival de Cannes for the past 15 years and since 2007 they have created haute joaillerie collection for the event. 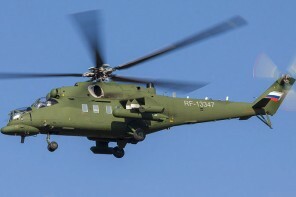 Russian VIPs will now travel in converted military helicopters!